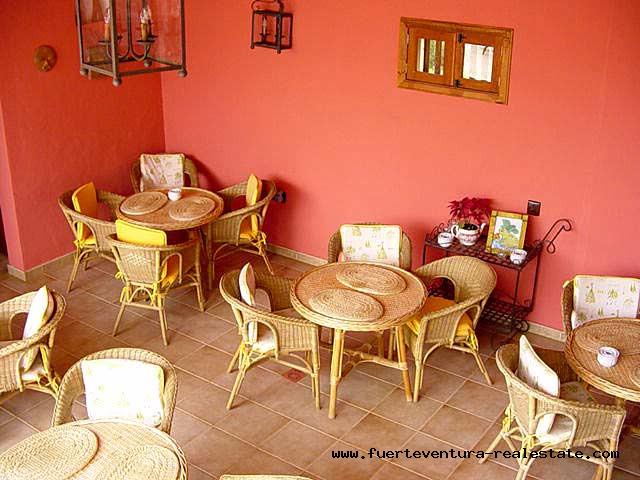 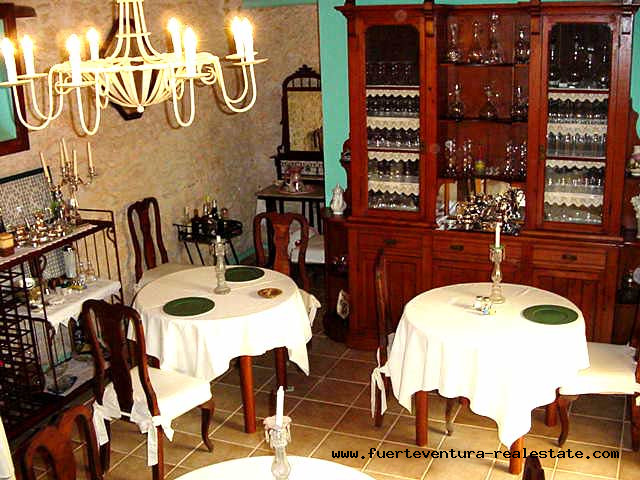 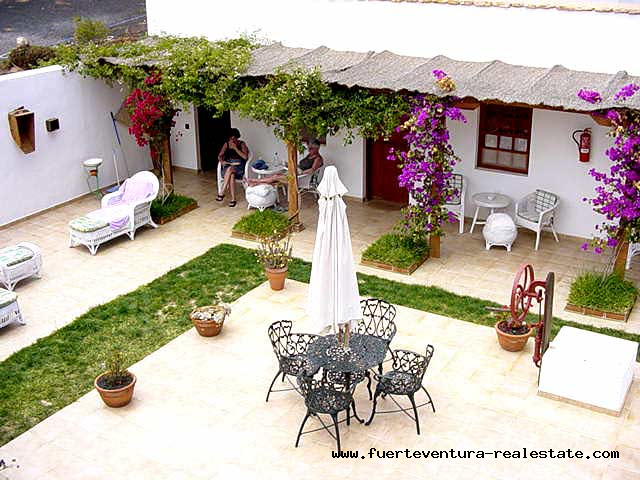 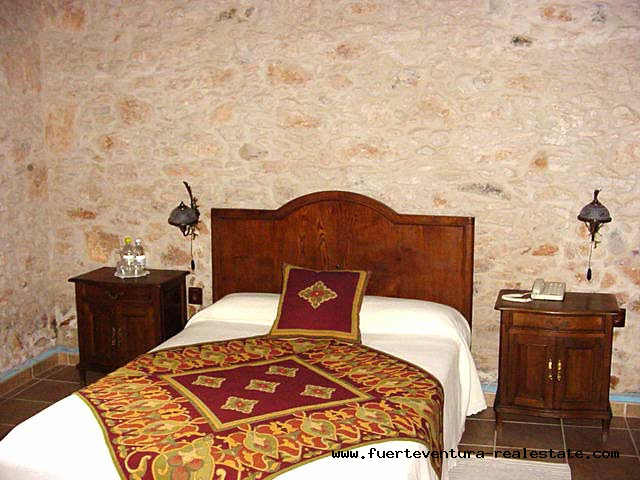 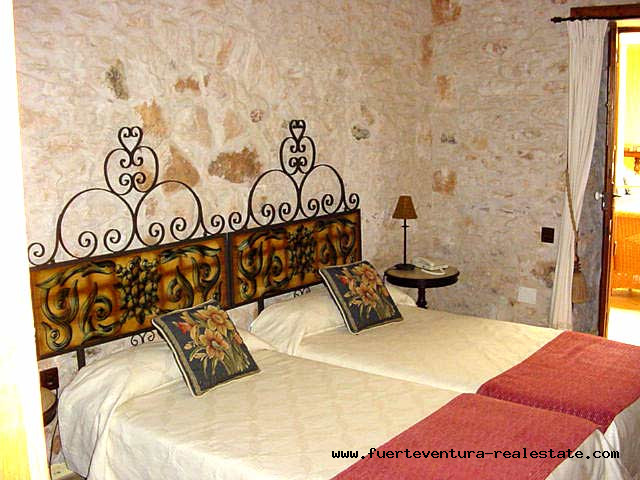 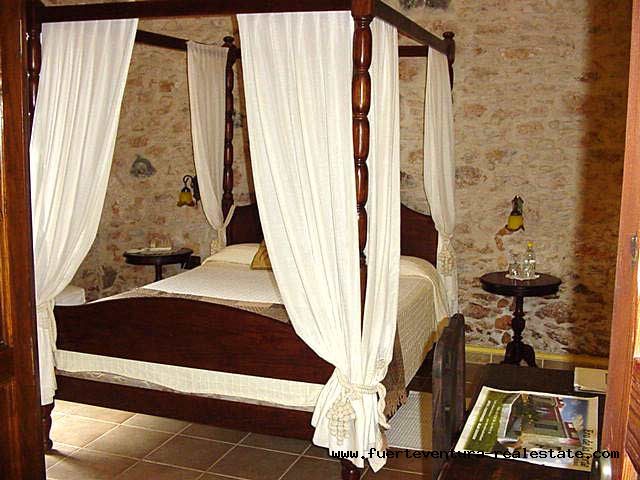 We are selling a beautifull Rural Hotel in Antigua! 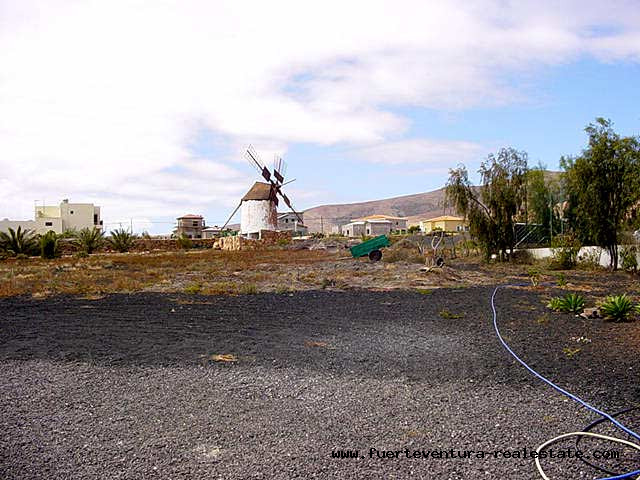 Plot of 8000 sqm; Living area 600 sqm. 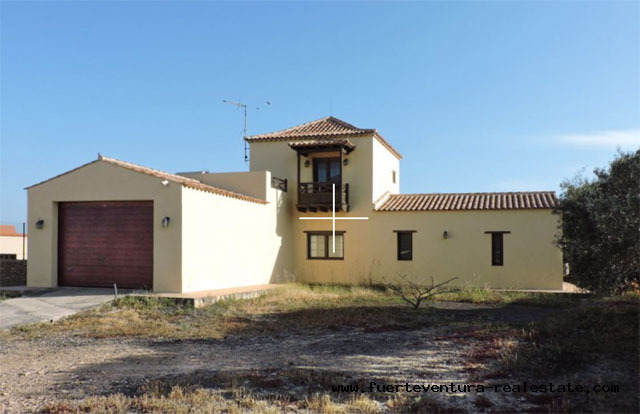 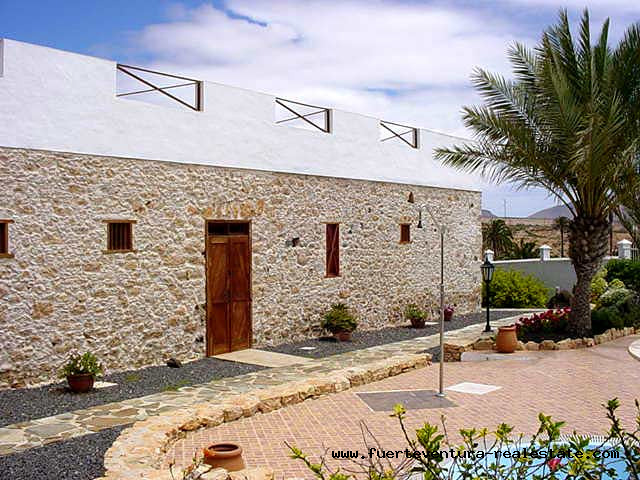 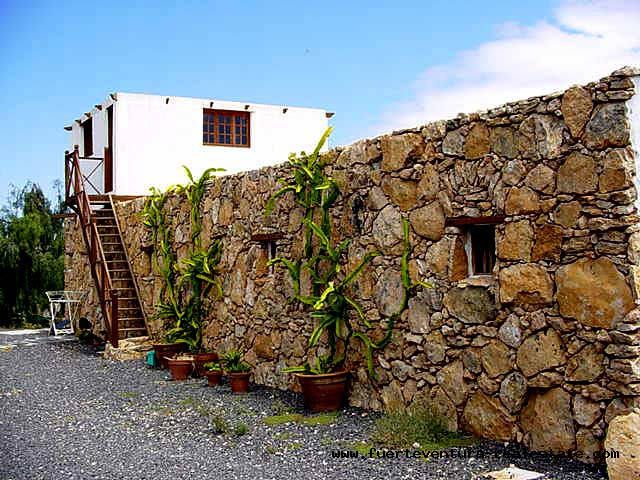 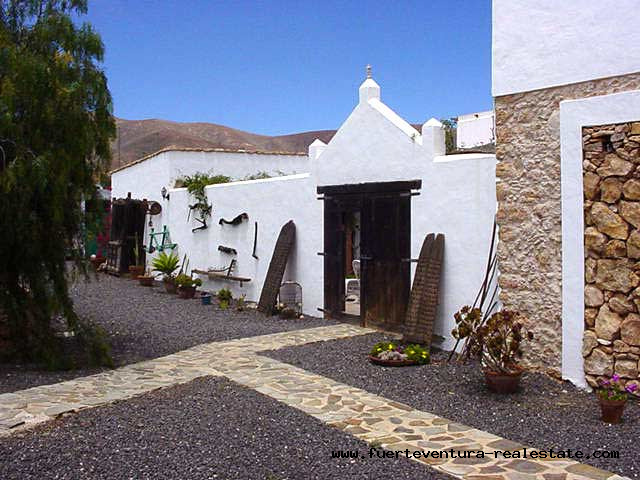 An old house perfectly renovated in the style of the Majoreros, whose rustic character of wood and stone offers a contrast with the dry and desolate plains of the island. 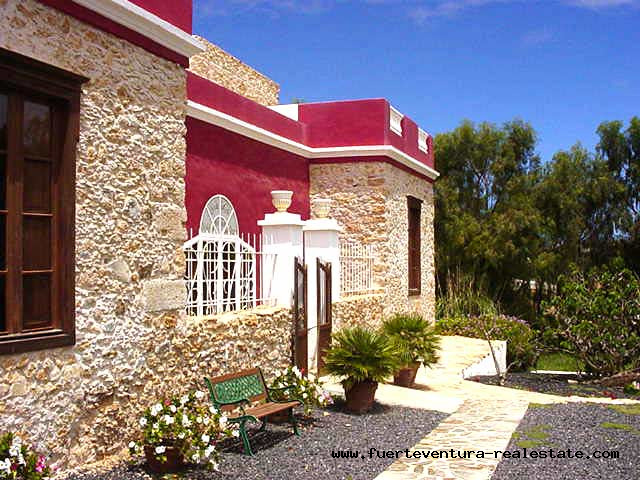 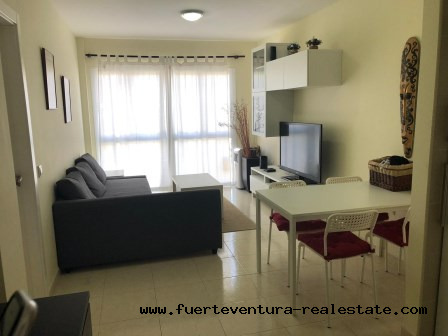 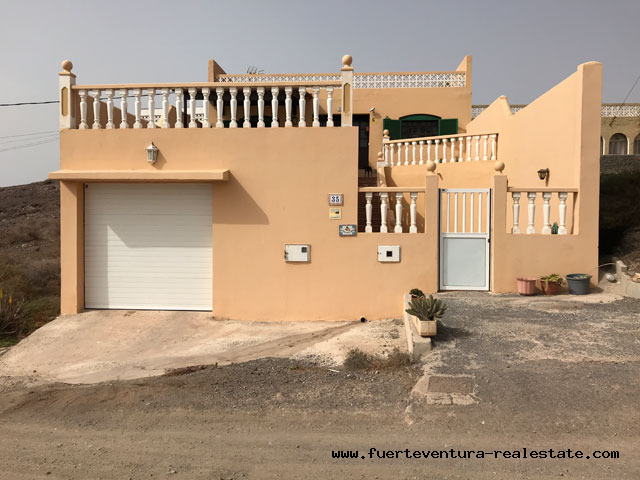 Located in the residential area &apos;La Corte&apos; in the city of Antigua, in the center of the island, about 20 kilometers from the airport and 22 kilometers from the capital, Puerto del Rosario. 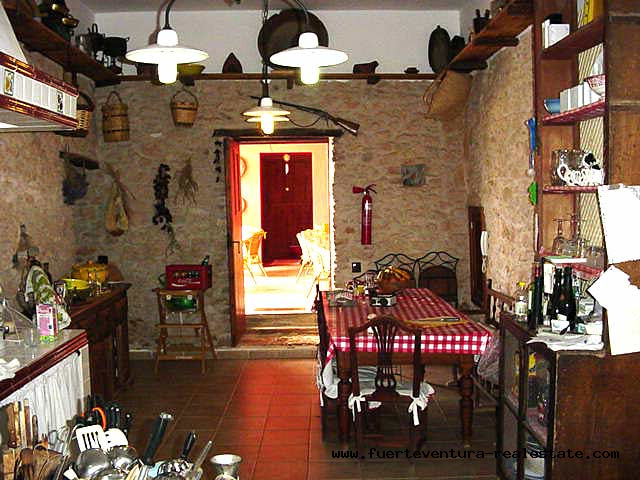 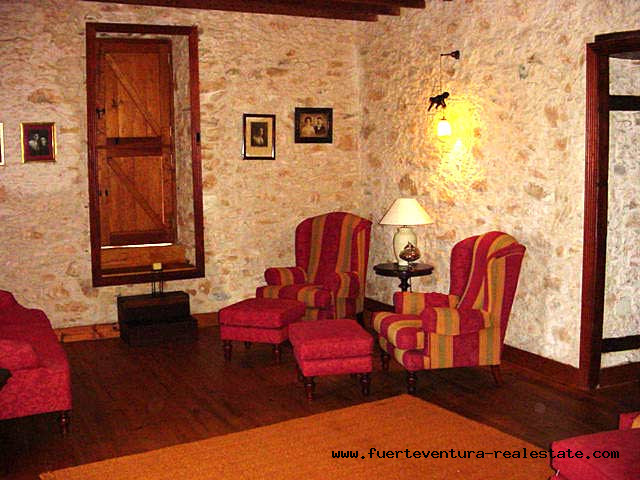 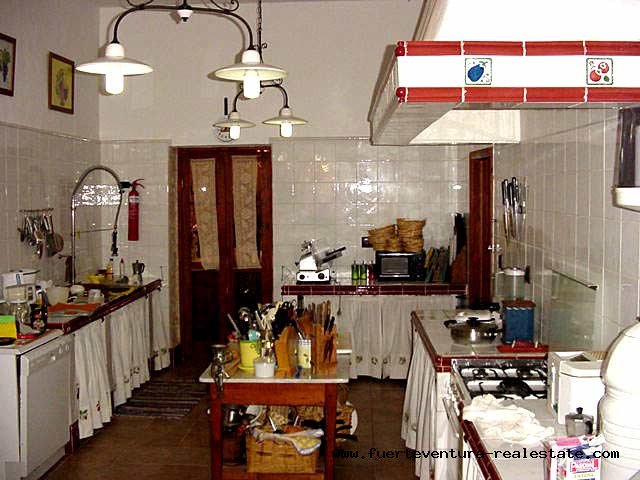 Built in the last century (1890) and called &apos;Era de la Corte&apos; due to its rural location next to a grain mill. 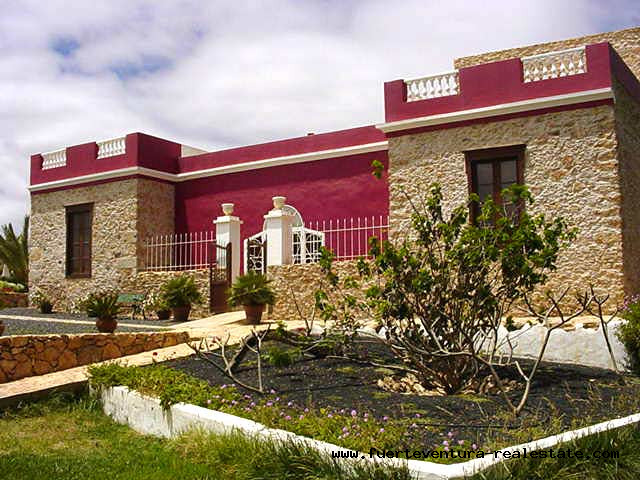 The hotel is very well presented and looking for a new owner.